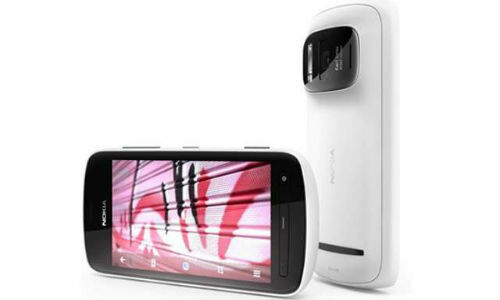 Yesterday, we reported that Nokia has launched the 808 PureView handset in India. It was available in the Nokia Shop, the official store of the brand for a price in India of Rs 29,999. But Nokia denies the launch and says that the information regarding the price and launch are not accurate. 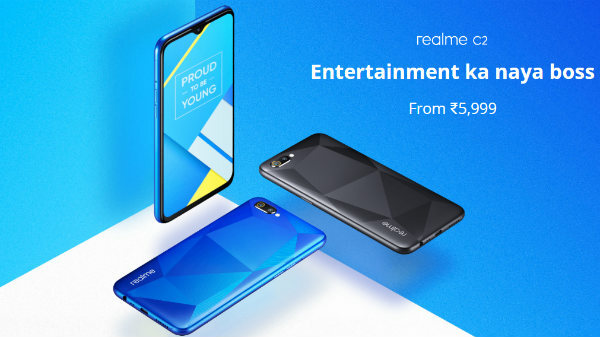 As per the brand, it has neither launched the device officially in India nor announced its price. It has removed the price details of the handset from the Nokia Shop. Now, if you open the link, you can see the notice, Coming Soon next to the handset. Initially, the 808 PureView was expected to be available for a price of Rs 29,999 after several reports regarding it leaked. The brand claimed that this is not the actual price. It added that in situations when it has to reveal the price related information before the launch, it will make use of a dummy price. So, Rs 29,999 was claimed to be a dummy one. Later, the online retailer buytheprice.com, listed the handset for pre-order for Rs 32,000. In this case, Nokia claimed that the retailer has no tie ups with the brand and suggested the consumers not to trust this deal. 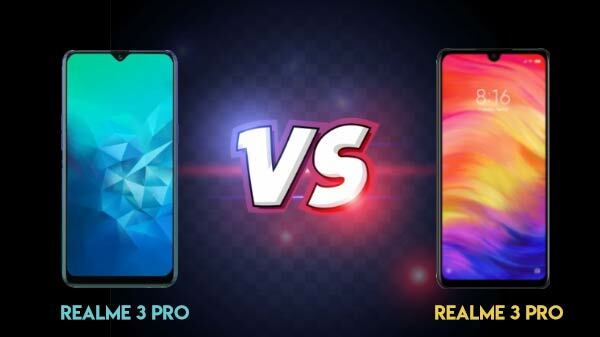 Now, after the news about the silent launch of the smartphone, the brand claims that it will launch the smartphone soon. The 41 MP camera handset will be available online as well as in stores. 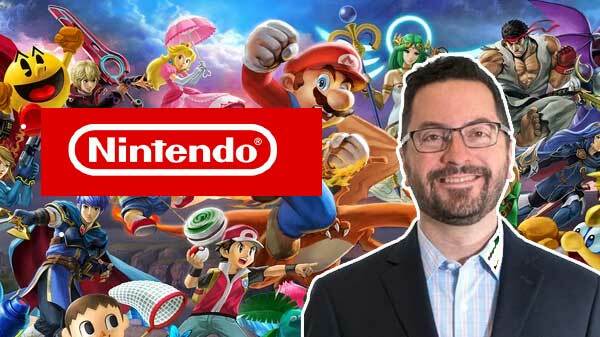 The official launch date is not announced but we can expect it to be in the first half of June. What do you feel about this? There is a lot of buzz about the launch of the smartphone? Is Nokia trying to publicize the 808 PureView? Please share your comments with us.